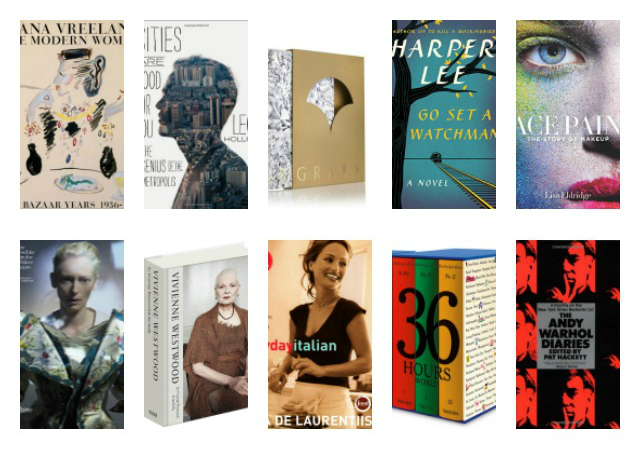 The Andy Warhol Diaries, the biography of Vivienne Westwood, Urban guide and seven more books that will make your spring interesting. Tilda Swinton is good in all of her roles: an amazing actress, unbelievably beautiful model, and a loyal friend. 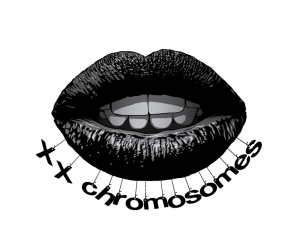 She supported her friend Olivier Saillard in three of his art projects, and this is how she became a co-author of the book Impossible Wardrobes, dedicated to him. 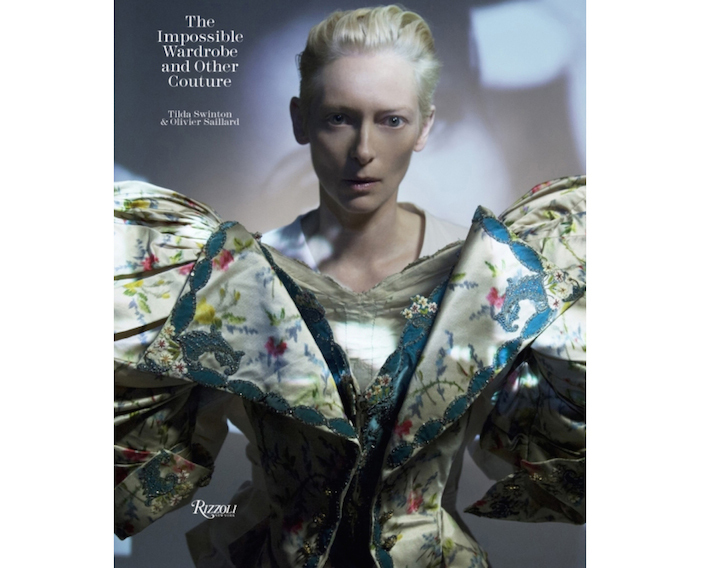 The edition contains three parts, showing us the art initiatives of the duo, including the performance Eternity Dress, in which Olivier and Tilda amaze everyone by showing how they design clothes in public. Time to learn more about the controversial British woman, from her own words. She's the third most famous British woman after Elizabeth II and Margaret Thatcher and absolutely deserved. 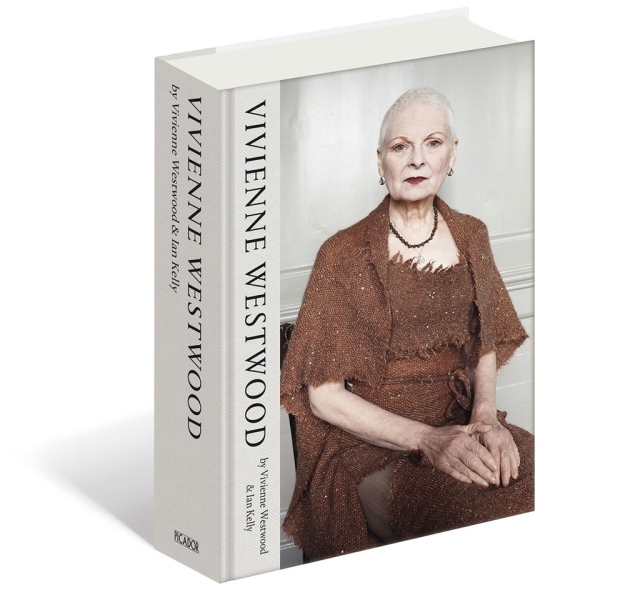 In her autobiography Vivienne Westwood honestly tells us about her path in the design, and shares with the readers unique rare photographs and sketches. 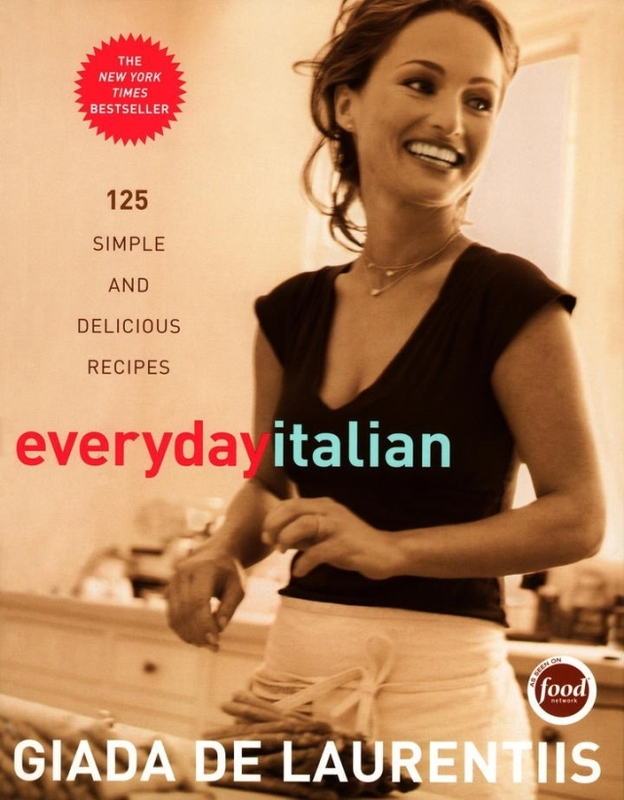 The book Everyday Italian: 125 Simple and Delicious Recipes by Giada De Laurentiis gives you 125 simple and fast recipes. Your dream to fill 2016 with exciting trips? Then this series is exactly for you. 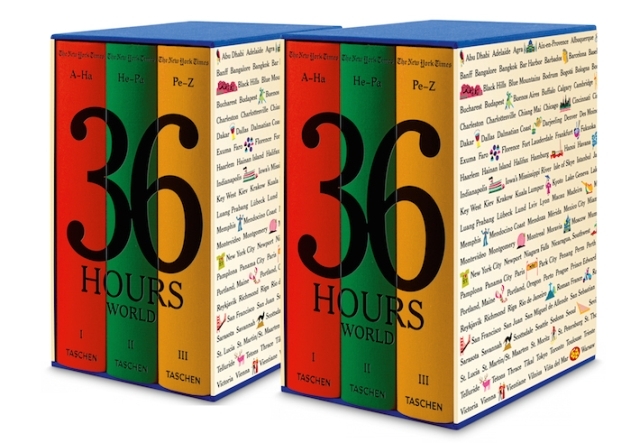 Hundreds of cities from Abu Dhabi to Zürich, thousands of photographs, detailed maps - the new trilogy 36 Hours by the publisher Taschen is the ultimate travel guide. 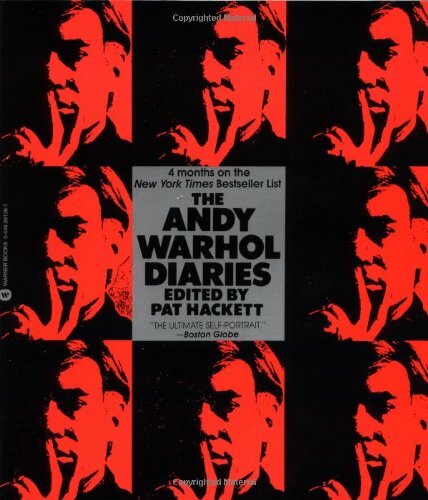 The Andy Warhol Diaries is such an amazing book. His friend photographer and painter Pat Hackett selected the most interesting notes in more than 800 pages telling us about the life of the genius of the pop-art. Alexander Vreeland decided to tell us the story of his famous grandma. He decided to do it in 300 pages of Diana Vreeland: The Modern Woman, divided on issues of the magazine Harper's Bazaar, where the legendary fashion editor worked for 26 years. 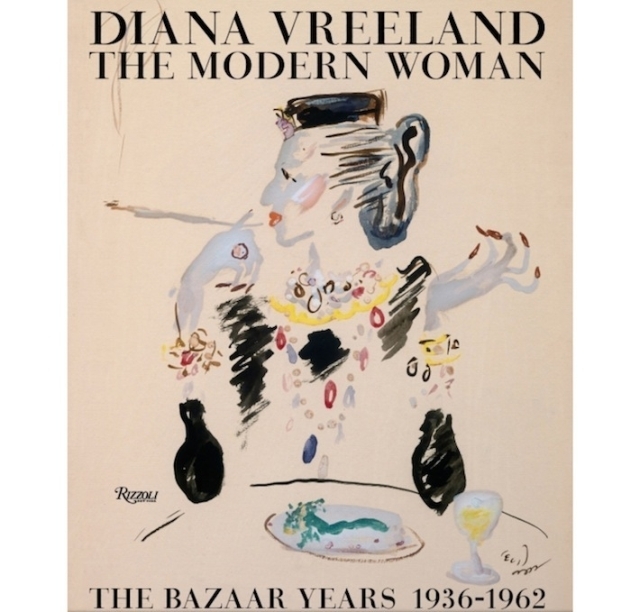 The books shows the personal and professional life of Diana Vreeland. For their 55th anniversary Graff decided to publish Graff biography where some of the most talented authors participate (Nina Hald, Vivienne Becker, and Joanna Hardy). 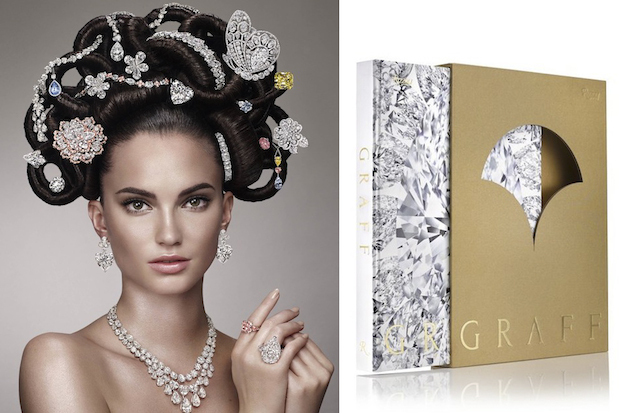 This book showcases the best of the House of Graff—the most luxurious, and the most exceptional jewels in the world. For many years Leo Hollis is busy studying historical urbanism and know almost everything about the cities. How to make a living in the metropolis? What are the rules and the models of living the the big city? What to expect in future? 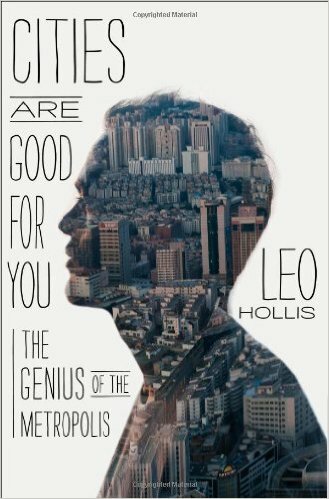 Hollis gives us detailed answers to all these questions in his book Cities Are Good for You: The Genius of the Metropolis. What's better than the amazing Harper Lee? 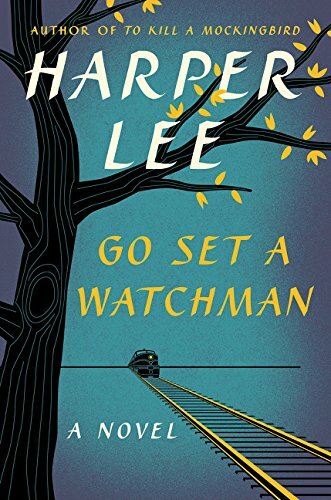 Everyone knows about To Kill a Mockingbird but you should also read her last book Go Set a Watchman. 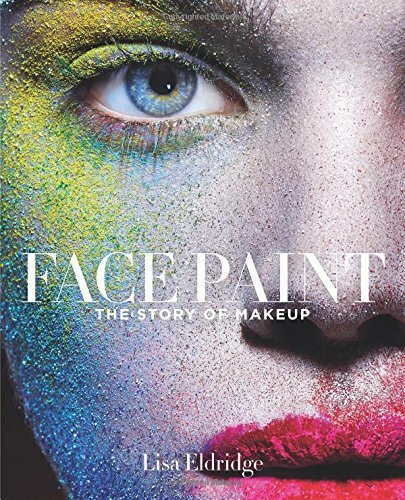 Face Paint: The Story of Makeup by the London based professional makeup artist Lisa Eldridge is one of the best beauty books you can read in 2016.